We suggest taking the Antipolo route. It’s a scenic 3-4 hour drive through Antipolo – Teresa – Tanay – Pilillia – Famy – Reál! You can search Reál Coast & Surf and navigate with Waze or Google Maps. Ride either a van or Raymond Bus bound for Infanta from Legarda, Manila. Tell the driver to drop you off at Reál (Tignoan bridge). 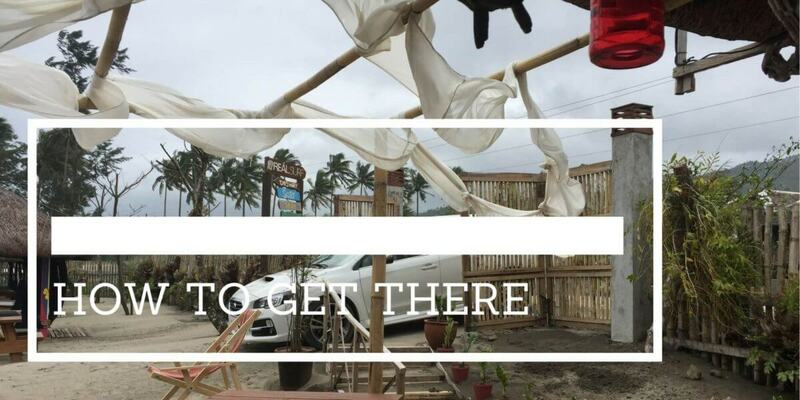 Take a tricycle to Reál Coast & Surf, situated in Brgy. Malapad.